Roll off dumpsters that you rent and fill yourself are a great solution for junk removal in Portland, OR. If you're a homeowner, business owner, or contractor that needs bulk trash removal, junk removal, or construction debris removal, call Portland Dumpster Rental today at (503) 200-2397. We rent dumpsters for trash removal in Portland, Oregon. Why pay more for a junk removal service to provide the labor to load your junk or trash? The more economical choice is to rent a temporary driveway dumpster from reputable dumpster service and fill it yourself. 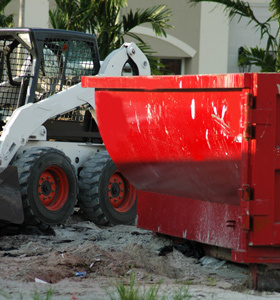 With a trash removal dumpster on site, you have the time to do the job right. Instead of removing only a few large bulk trash items, rent a dumpster and take the opportunity to remove all of the trash and junk that is cluttering up your life. Don't Overpay for Junk Removal in Portland, Oregon. 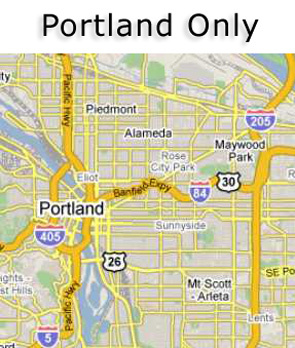 Contact Portland Dumpster Rental Today! For Portland junk removal, call (503) 200-2397 today!